A greasy skin easily prone to infection and thus needs a particular. The hypoallergenic SA Cream for greasy skin is specially conceived to absorb this hyper secretion of sebum and shrink the dilated pores thanks to the astringent factors. 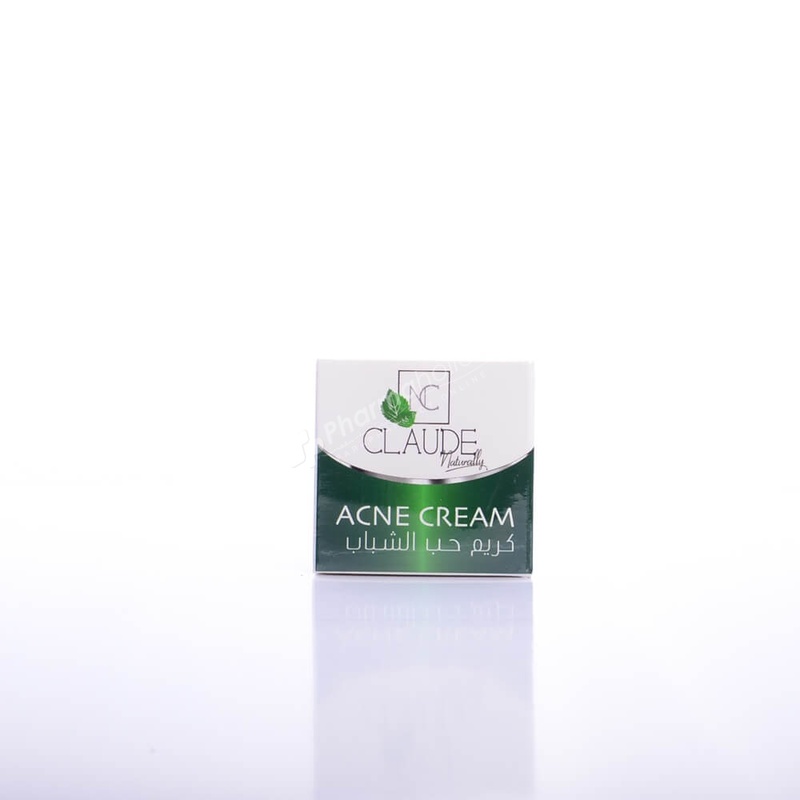 Say ByeBye for acne with Claude Naturally Acne Cream. it eliminates acne and regulate sebum production ,thus preventing acne from reappearing. This cream shrinks the pores and leaves your skin with even complexion free from imperfections. Use the cream on the affected area, you should wash the face with Claude acne soap before use, place the cream daily before going to sleep. You should have clean skin.